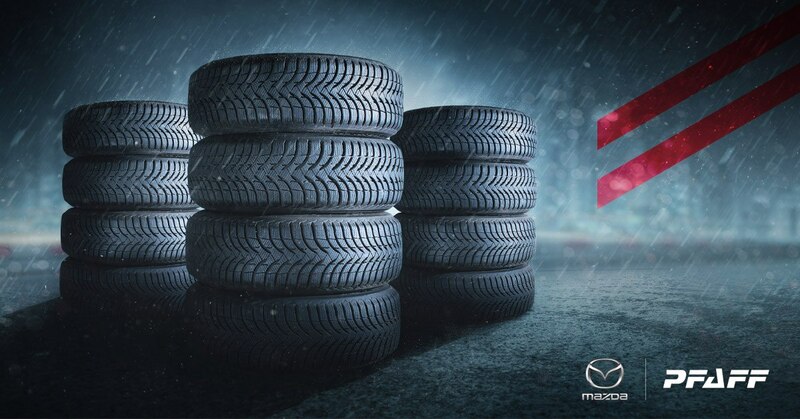 Pfaff Mazda is pleased to annouce that for the month of April we will be offering two tire change promotions. Disclaimer: *Some other restrictions may apply. Please see your Service Advisor for details. Pfaff Mazda is pleased to announce that Get a Grip is here. 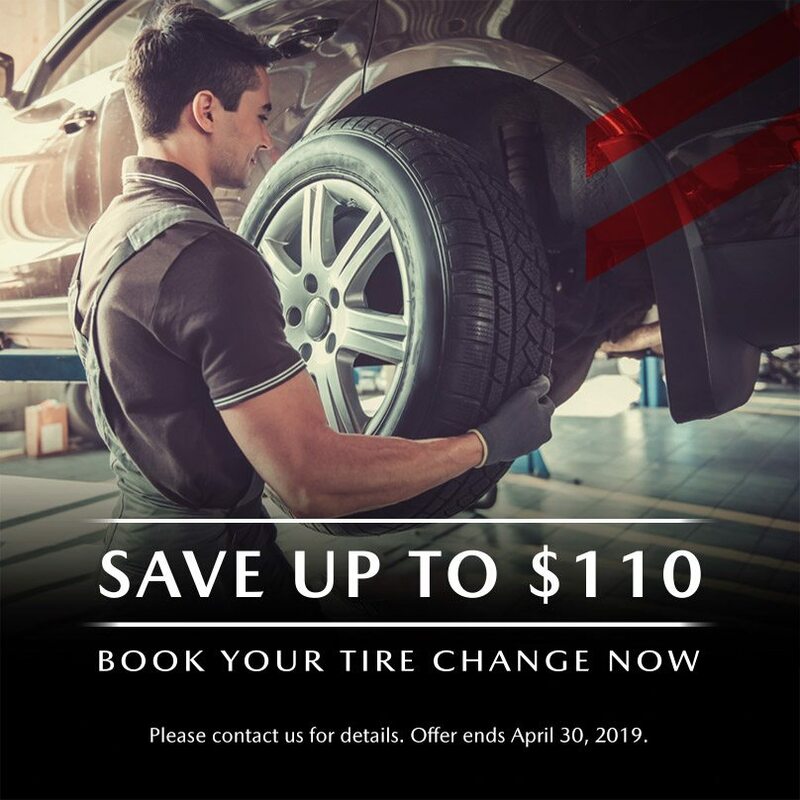 Receive up to $50 off on a set of 4 new all season tires.